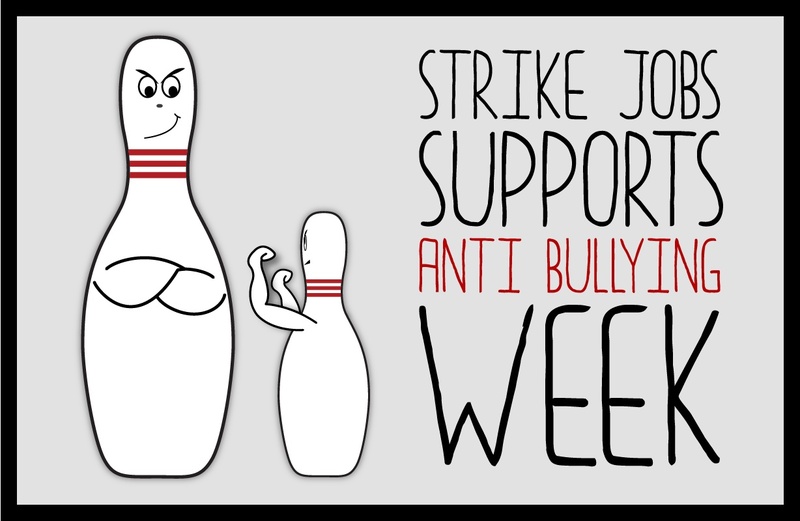 Strike-Jobs Supports Anti Bullying Week!!! This week at Strike-Jobs our focus is on Anti Bullying Week! We are showing our support by spreading the word on all our Social Media platforms, aiming to get the message across to a wider audience online. ← MAKE YOUR CV STAND OUT!